The list of six promising talents shortlisted for the rising star Rober Award 2014 features Canadian teenager Antoine-Olivier Pilon, who gave a stunningly intense performance as the troubled, ADHD suffering child of a widow struggling to get by in Xavier Dolan’s best film to date ‘Mommy’; Ellar Coltrane, the kid whose path to adulthood we witnessed in the intimate ‘Boyhood’, one of the cinematic achievements of 2014 and Gugu Mbatha-Raw, impressive as the he illegitimate mixed-race daughter of a Royal Navy admiral, brought from the West Indies to England and raised as an Aristocrat in ‘Belle’. 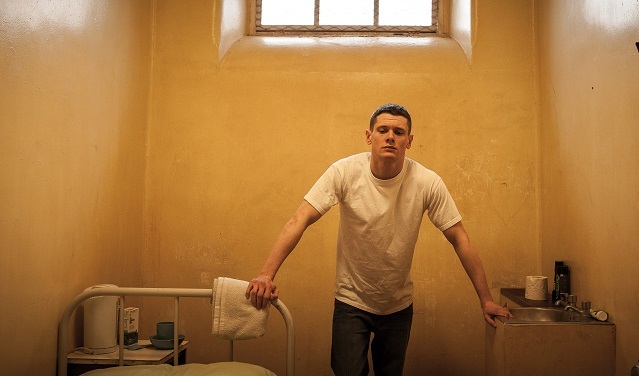 Also in contention are Jack O’Connell who started the year with the impressive prison drama ‘Starred Up’, followed it up with ‘71’, one of the best first features of recent times, and ended it crossing the gates of Hollywood in Angelina Jolie’s flawed but successful ‘Unbroken’; Miles Teller who after a few indie hits such as ‘The Spectacular Now’ had his breakthrough role as the ambitious drummer student in ‘Whiplash’ and Evan Bird who shone with his memorably disturbing rendition of a child star in David Cronemberg’s Hollywood nightmare ‘Maps To the Stars’. This entry was posted on February 14, 2015, 11:59 am and is filed under POP CULTURE & NEWS, POP CULTURE & NEWS. You can follow any responses to this entry through RSS 2.0. You can skip to the end and leave a response. Pinging is currently not allowed.